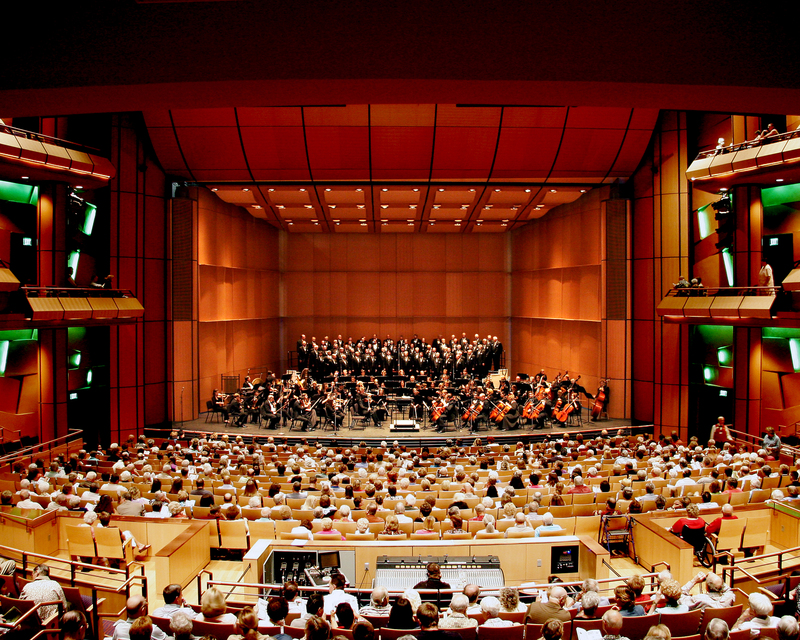 Mesa Arts Center is an entity of the City of Mesa and is the largest comprehensive arts campus in the southwestern United States. 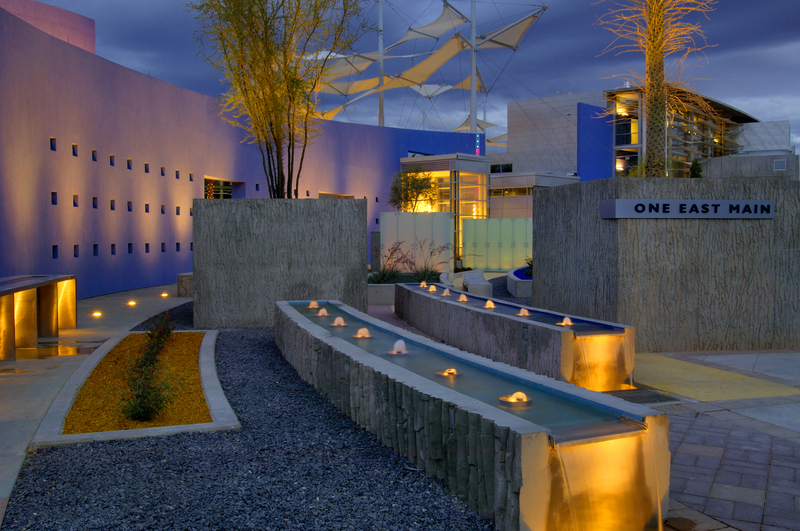 The international award-winning Mesa Arts Center features four state-of-the-art theaters and stunning outdoor entertainment areas. The center hosts world-class national and international professional touring artists, local performing arts companies and many performances by resident companies. Mesa Contemporary Arts Museum presents 15 exhibitions each year in five stunning galleries, and The Store, an artist&apos;s cooperative gallery, features art for purchase by Arizona artists. 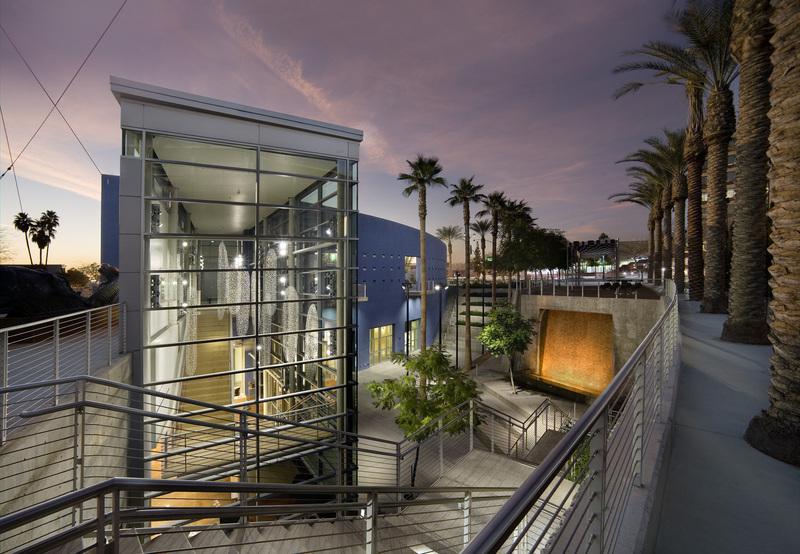 Mesa Arts Center also hosts 4 free, community festivals each year and offers almost 1000 performing and visual arts classes in its 14 state-of-the-art studios.